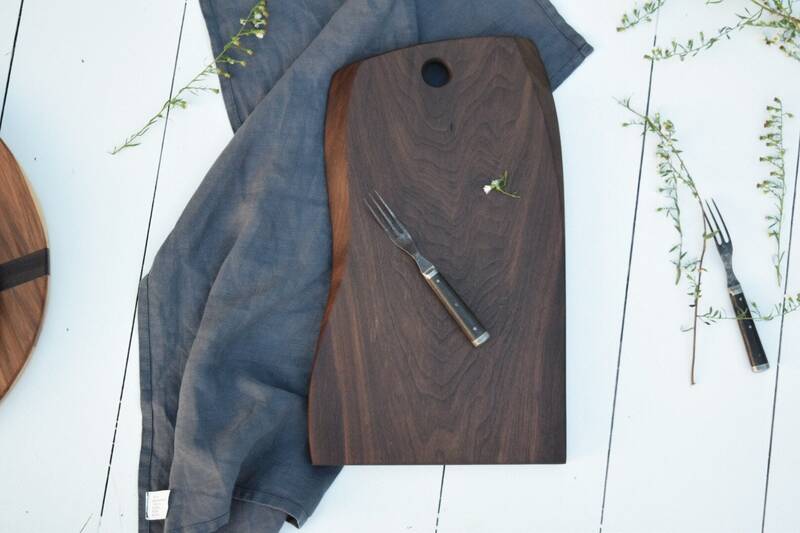 "the Artisan" is a rustic, handmade, cutting/serving board perfect for breads and cheeses. 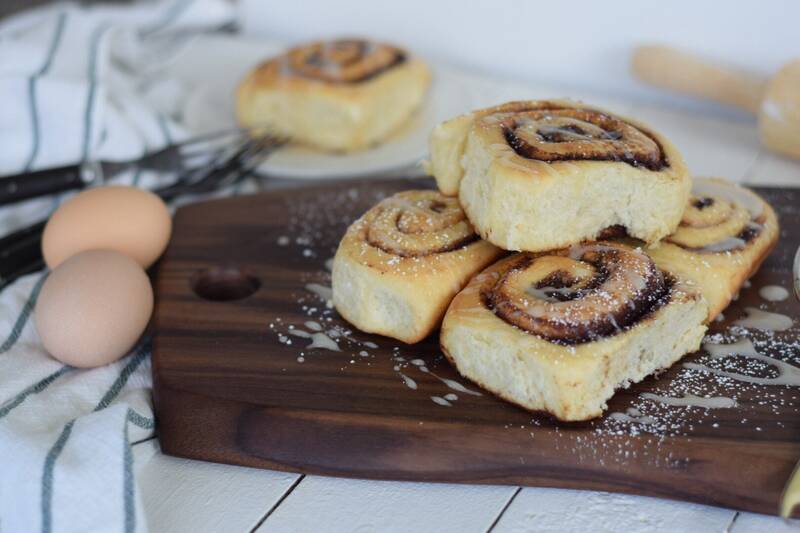 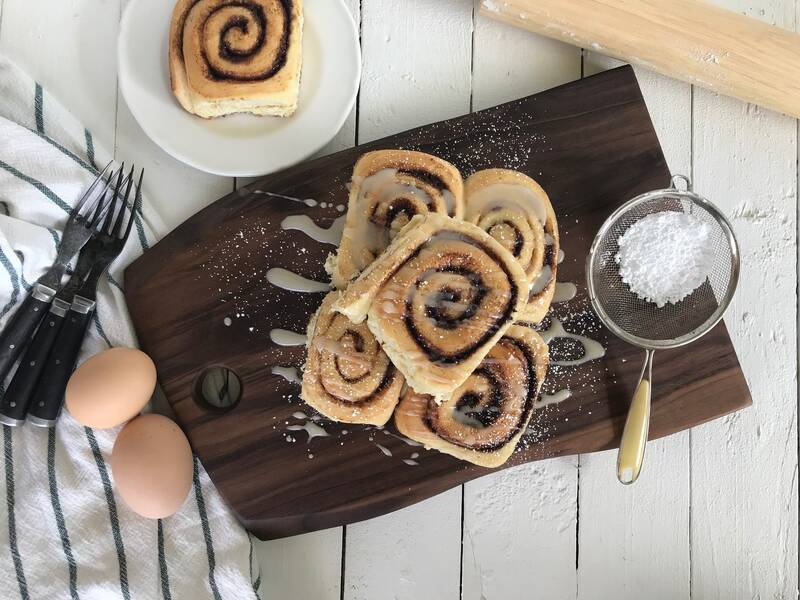 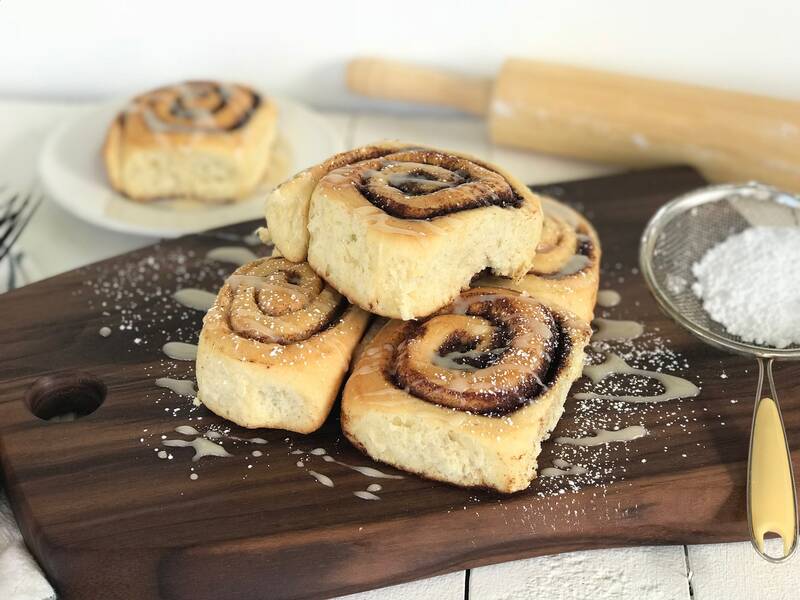 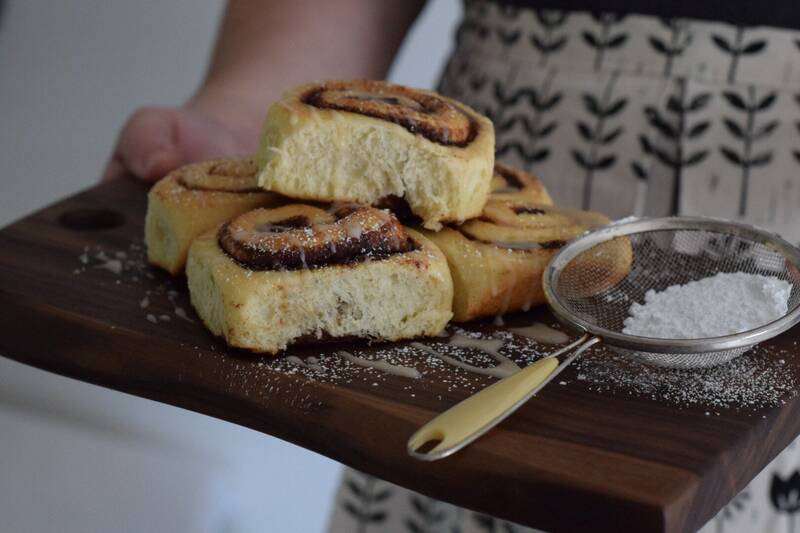 We love using ours to serve up sandwiches or cinnamon rolls for the family. 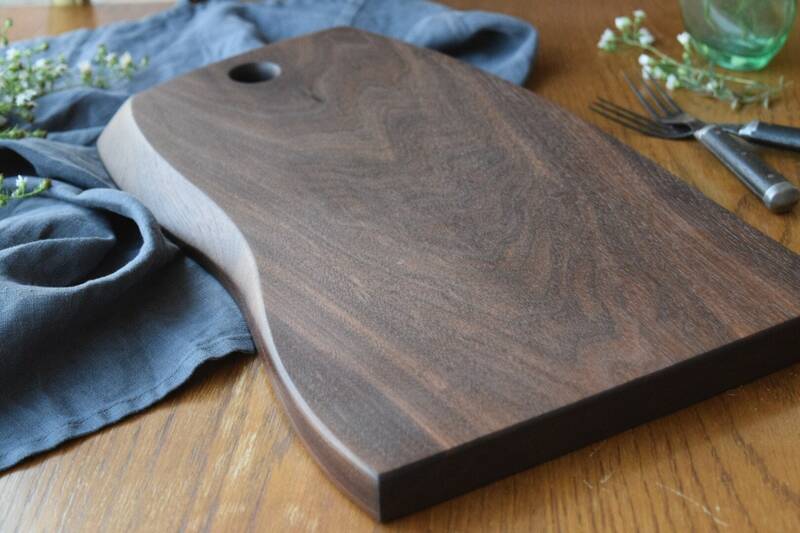 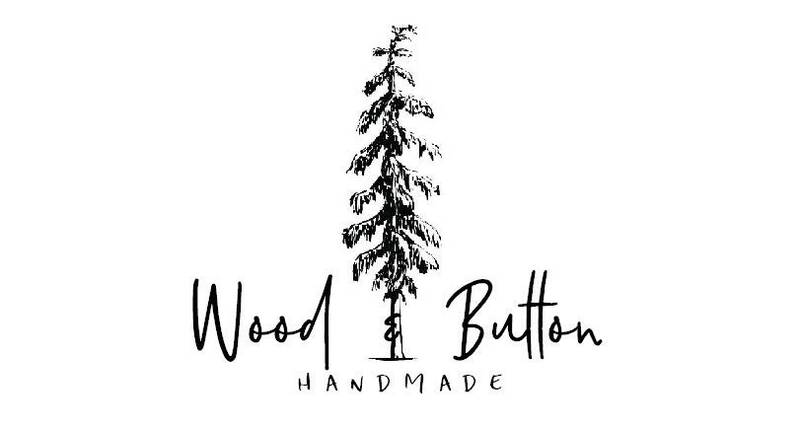 Each board is made from a solid piece of high quality hardwood, and finished with a food safe walnut oil. 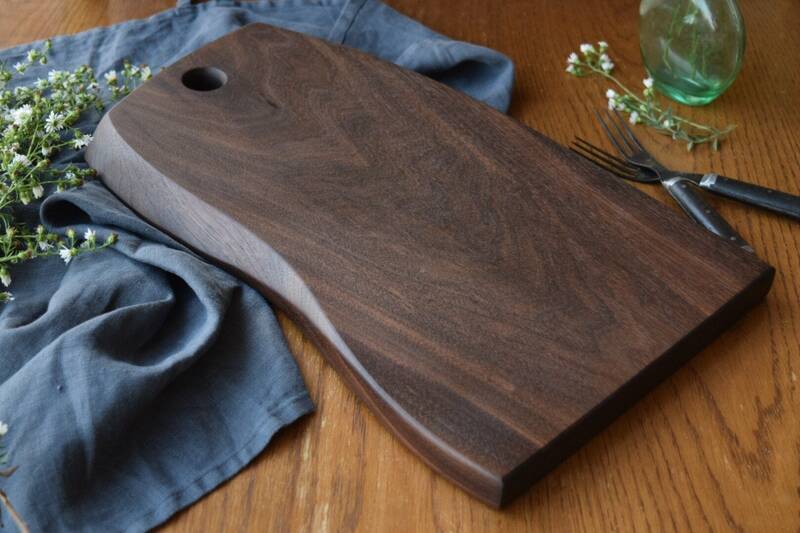 16" X 9.5" X .75"